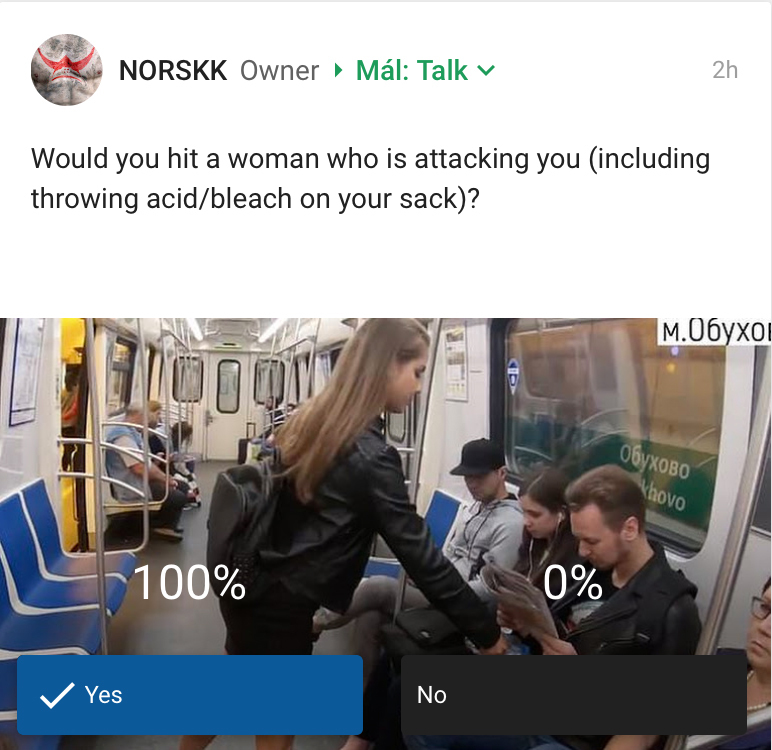 At NORSKK, we take gender equality very seriously. We are therefore announcing, with great pride, that we have reached our target of 100% gender equality for this year. With 100% of our bros responding to a survey agreeing to provide equal rights (and left) to women as needed.